AI is poised to be the 4th industrial revolution, and Malaysia has even announced an upcoming national AI framework. 2018 might just be the year for AI startups, if all proves right and government support stands. Some of the existing startups in Malaysia already offer some cool propositions—a system that can automatically detect emotions, one that can predict the onset of dengue, and one that can identify credit card fraud, among others. 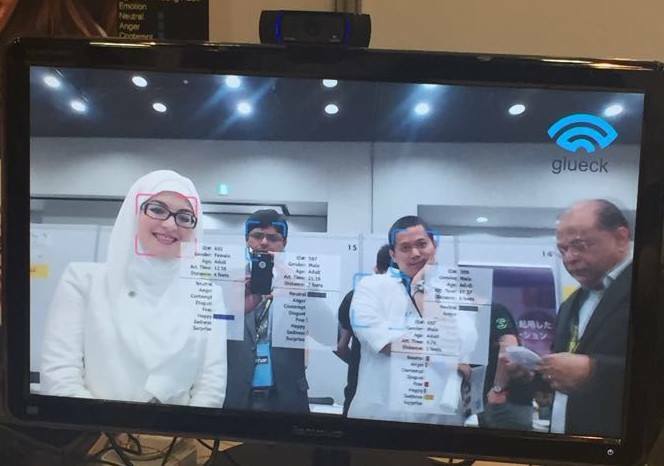 Since October this year, there has been buzz about artificial intelligence in Malaysia, thanks to the announcement of an upcoming national AI framework. We’ve been seeing more startups coming up with artificial intelligence-related ideas, and think pieces are going up about how AI might impact the economy—particularly our job scene. So we think that 2018 might just be the year to see artificial intelligence startups as the hot new trend. Techopedia defines artificial intelligence as “an area of computer science that emphasises the creation of intelligent machines that work and react like humans”. This includes either speech recognition, learning, planning or problem-solving. We don’t know if they will actually be impacting the scene is the long run, but in preparation for this trend, we would like to point out some of the more fascinating AI-related startups in Malaysia that might move the scene along. A winner of the ASEAN Rice Bowl Startup in the Best DeepTech, Artificial Intelligence, and Big Data categories, Glueck Technologies seems to be poised for a big breakout in 2018. This technology company is focused on comprehensive human emotion analysis. The algorithm should understand the human emotional state, profiles, and responses to real-life stimuli. Currently, their A3 product includes a camera, software and dashboard link to help businesses measure the emotions of their shoppers—in real-time—and compares it to existing data of someone’s emotions, age, gender, etc. This way, media and advertising companies can more intelligently target their campaigns, or at least figure out how customers feel about their brands using more precise and a big-scale data. So in the future, Malaysian brands might have a good idea of how people actually feel about them without ever lifting a finger. An epidemist—or someone who studies the spread of epidemics—Dr. Dhesi Raja, teamed up with computer scientists Dr. Peter Chiung Ching Ho and Dr. Choo-Yee Ting, who are all based in Malaysia. Along with three other founders, they formed AIME—a platform using AI to predict areas that are at risk of disease outbreaks. This way, governments can identify and allocate resources before an outbreak can happen. AIME incorporate historic mapping of diseases by using public health data, social media rumour reports, and more. The test project deployed in Malaysia and Brazil showcased promising results. AIME was able to predict outbreaks up to 3 months in advance. In Malaysia, predictions are 88.7% accurate. Conversational AIs seem to be one of the areas most explored by AI developers for one obvious reason—the moneymaking proposition is clear. One of these is Hyperlab, which builds Cognitive Virtual Agents. They use a collection of technologies in seeking to understand language—particularly our Asian dialect. After all, besides our accents, there is also the difficulties that come from our Bahasa Rojak. Hyperlab specialises in building human-to-machine interfaces that help with marketing, customer support, and internal workflows by making it more efficient, yet personal. They specifically target telecommunications, financial services and e-commerce on board the AI train. This way, the platform can attempt to do what used to need the human touch—document-reading, performing workflows, exchanging knowledge, etc. Just last October, Hyperlab secured an undisclosed grant from PlaTCOM Ventures Sdn Bhd to commercialise their business. Using a combination of artificial intelligence, algorithm, blacklists and rules, FraudLabs Pro is a Malaysian business that helps e-commerce sellers identify fraud by scanning credit card transactions. And merchants can get a full analytics report too. The algorithm validates elements such as geolocation, proxy, email, blacklist, credit card, transaction velocity, and others to reveal frauders. 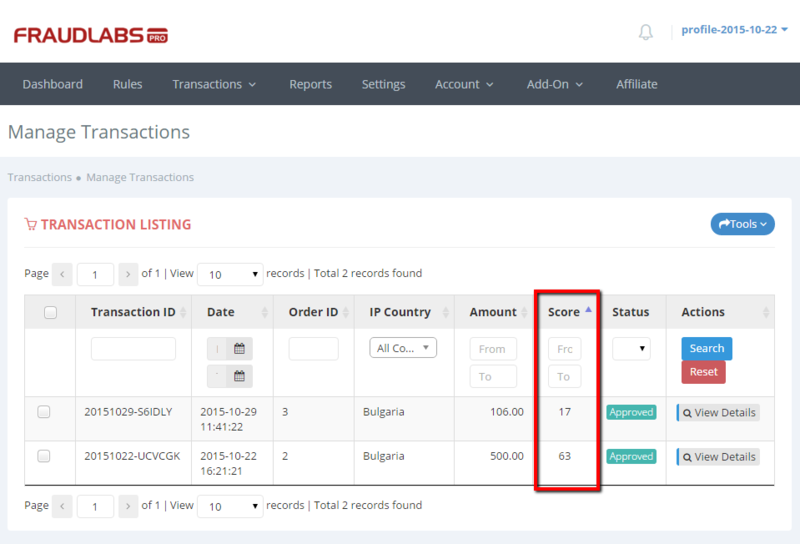 Merchants can then decide to accept or reject transactions based on a score. This would actually help the algorithm learn and become more accurate. The algorithm will also take IP addresses, credit cards, and email addresses based on their curated data. On the surface, Neruti isn’t doing anything too unusual with their AI; their system will help businesses survive in the fourth industrial revolution. What is interesting though is they want to democratise AI. Their idea is that AI should be accessible to everyone—be it big businesses or SMEs. They hope to create a product that is intuitive for configuring and tuning critical parameters. The tech is able to learn and analyse information by itself, which has obvious application into big data. To that end, their product hopes to help various sectors from banking, insurance, safety and health by analysing data quickly. For example, an analysis of breast cancer trends can be done by scanning through thousands of images, which would hopefully help the medical community identify early signs of breast cancer in a more efficient way. It’s clear that AI is more than working on creating sentience; the Malaysian artificial intelligence scene is particularly focused on industrial application—as can be proved by the popularity of IBM’s Wilson and the number of Malaysian companies looking into or already adopting it. 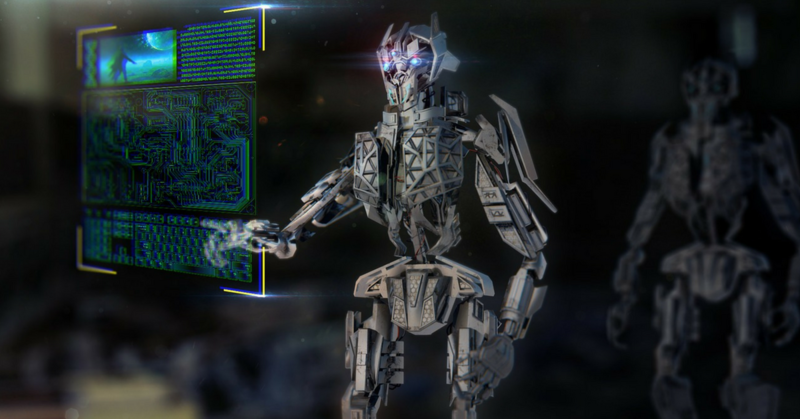 Sure, a robot that’s like a human sounds cool, but what’s in the works locally seem to be practical solutions to real-life issues, and that’s probably the best use of such technology in the long run. Do you think that we missed some of the cooler AI startups in Malaysia? Let us know in the comments!